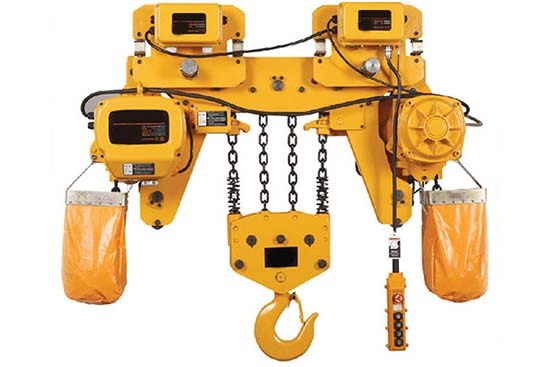 Electric crane hoist is lifting device that used in different types of cranes. According to the type of cranes, electric hoist can be designed as different model according to your need. 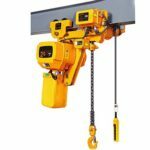 If divide crane according to the crane girder, we have single girder electric crane hoist and double girder crane hoist. If divide cranes based on the model of cranes, Ellsen group provides you electric gantry crane hoist, electric overhead crane hoist, electric bridge crane hoist and jib crane hoist. 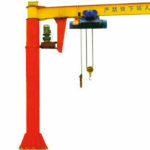 Tell us the model of your cranes, we will provide you the most suitable crane hoist when contact us. Generally speaking, for single girder crane, electric hoist is under crane girder, except L type single girder crane. The reason why L type crane have its hoist trolley above the girder is its shape. 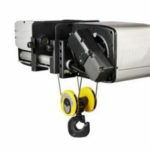 L shape is stable and can carry the weight of hoist easily. Double girder hoist crane have its hoist trolley walking on the crane girder. Because double girder have better capacity and bearing. 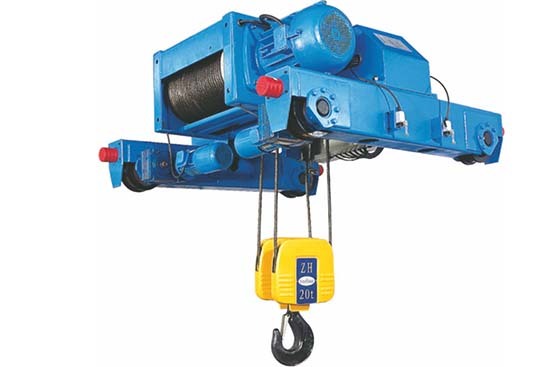 Electric crane hoist is power by slide wire. 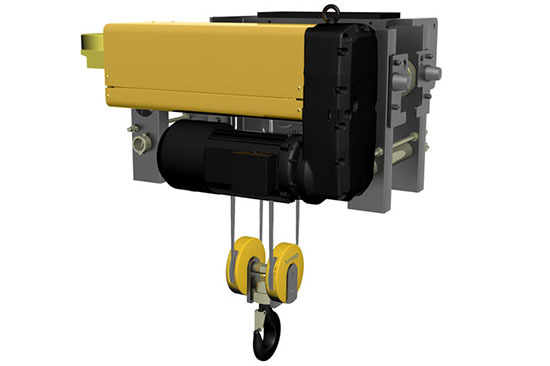 Ellsen have common mid-level hoist and Europe type hoist for you. 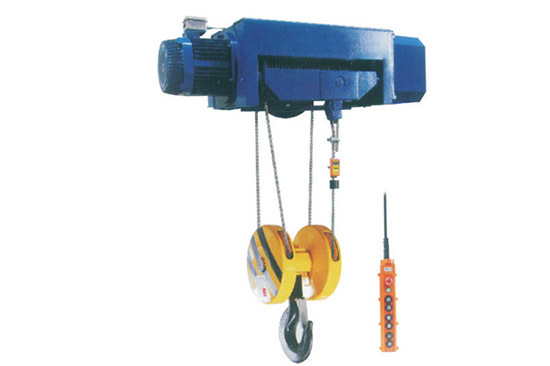 Common electric crane hoists mainly consist of motor, brake and reducer. They are assembled in the relevant position. 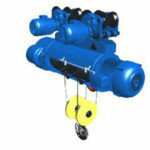 While high-standard Europe hoist has its motor, brake and reducer into one device, which save the space large. 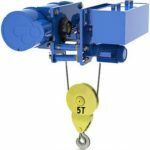 And the compact structure gives crane hoist itself a longer transporting range to left and right side than mid-level hoist. 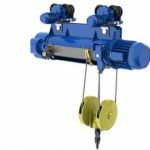 Common crane hoist is enough for daily transport tasks, if you want a less noise, good looking appearance and high standard hoist, you can choose Europe type crane hoist as well. 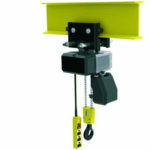 Want an Ellsen electric crane hoist? 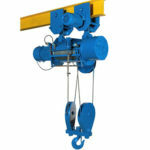 Contact us right now, you will get a high quality crane hoist suits your crane well.